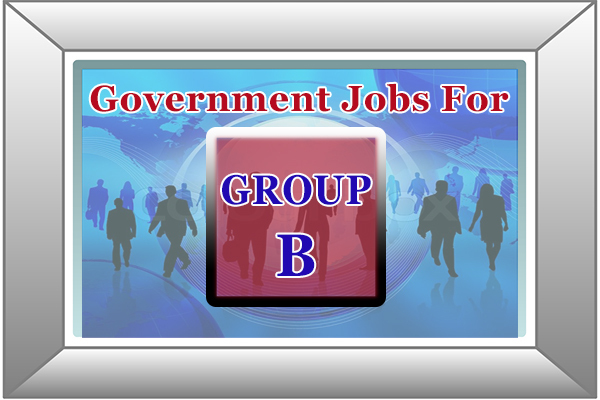 Grade B is second highest level jobs equivalent to Group B, Class B or Class II. In Government departments of Uttarakhand, jobs under Grade B are Doctor, Engineer, Architect, Professor, Lecturer, Lawyers etc. Minimum qualification to get a Grade B jobs in Government department is Graduation and/or with some experience also.